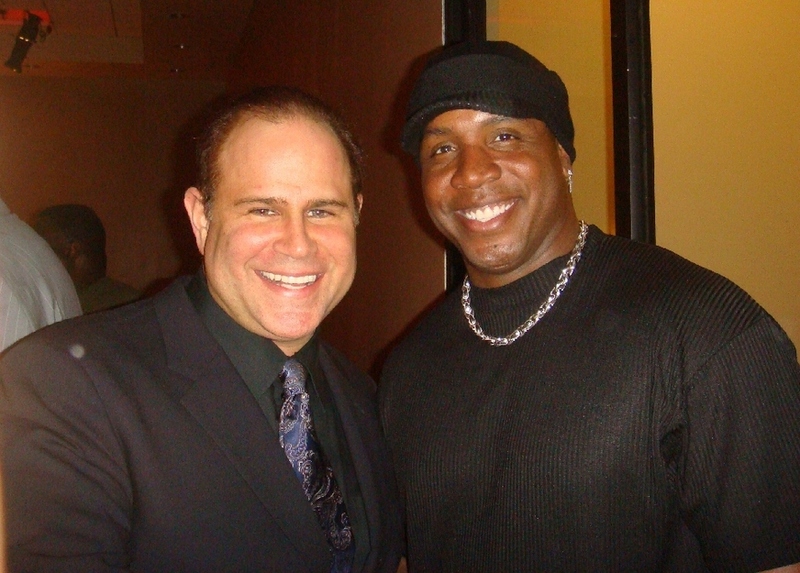 I was introduced to Keith Middlebrook through my friends Martin Lawrence and Raven Simone 7 years ago, he expressed his unwavering support for me concerning issues I was being persecuted with in the media. I was and am grateful to this day. 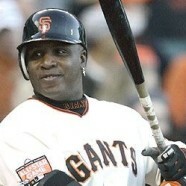 Keith Middlebrook and Barry Bonds. Martin Lawrence and Corrina Middlebrook attend the College Road Trip Premiere in Hollywood. 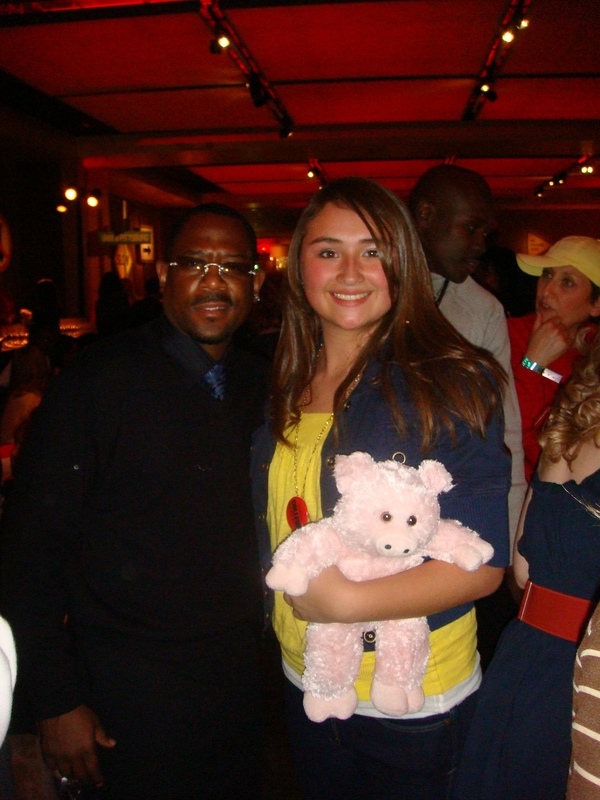 Pictured above: Martin Lawrence and my daughter Corrina Middlebrook. 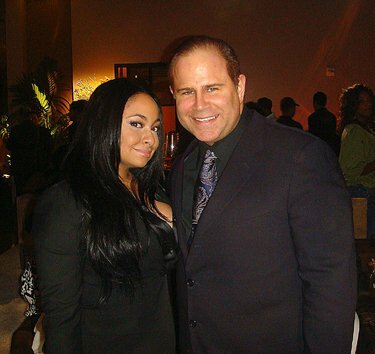 Raven Simone and Keith Middlebrook attend the College Road Trip Premiere in Hollywood. 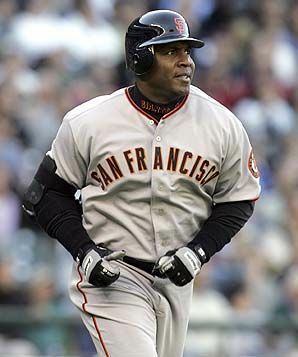 The greatest power hitter in history, Barry Bonds. I found this amusing anecdote in a biography called “Love Me, Hate Me: Barry Bonds and the Making of an Antihero,” describing an incident in 1994 when Bonds lived in Bear Creek. Looking to put in a quick workout, one day Bonds drove to Murrieta Valley High School, located 10 minutes from his home, and headed to the football field for some sprints. Soon a swarm of students were leaving the building to watch the superstar in the flesh. The administration did not take to this kindly. Doug Highlen, a Murrieta Valley High teacher, wrote an angry letter to Bonds and sent a copy to the local North County Times. “You parked your flashy car in a no-parking zone in front of the office [then] headed to the football field and proceeded to do windsprints,” Highlen wrote. “Mr. Bonds, the taxpayers of this community did not spend $38.5 million to build you a personal training facility.” School district officials spoke with Bonds and told him he was welcome to use the facilities — after school hours.